Companies offering domestic air conditioning in UAEhelp keep homes cool and comfortable all through the year. 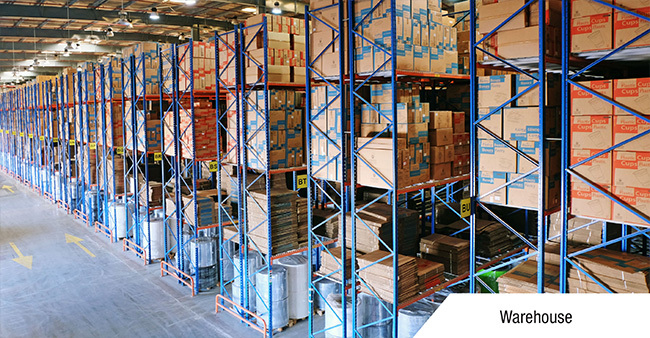 They provide top-of-the-line air conditioners from leading brands including Carrier, Marshal and Philco. There different types of domestic air conditioning systems such as wall mounted split air conditioners and ducted split air conditioners. Domestic air conditioners undergo strict quality control checks to ensure that the clients are provided with the best cooling systems. 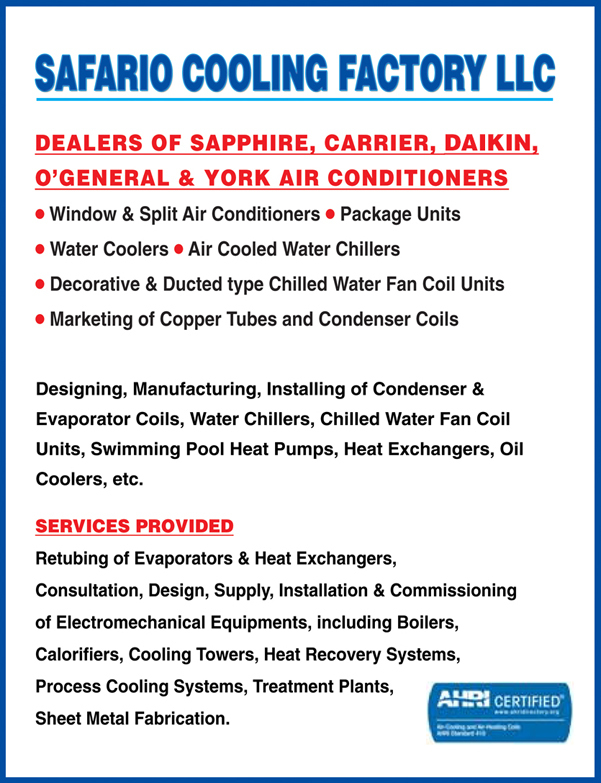 These companies may also offer air conditioning system installation, repair and maintenance. High quality air conditioners deliver superior performance and are energy efficient, keeping domestic energy bills low.